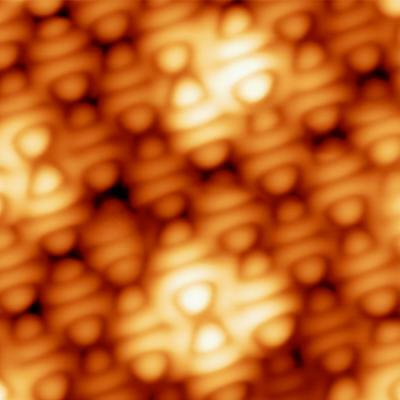 Researchers from IMDEA-Nanociencia Institute and from Autonoma and Complutense Universities of Madrid (Spain) have managed to give graphene magnetic properties. 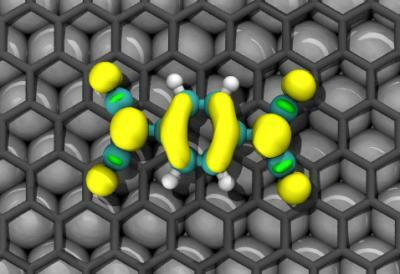 The breakthrough, published in the journal 'Nature Physics', opens the door to the development of graphene-based spintronic devices, that is, devices based on the spin or rotation of the electron, and could transform the electronics industry. Scientists were already aware that graphene, an incredible material formed of a mesh of hexagonal carbon atoms, has extraordinary conductivity, mechanical and optical properties. 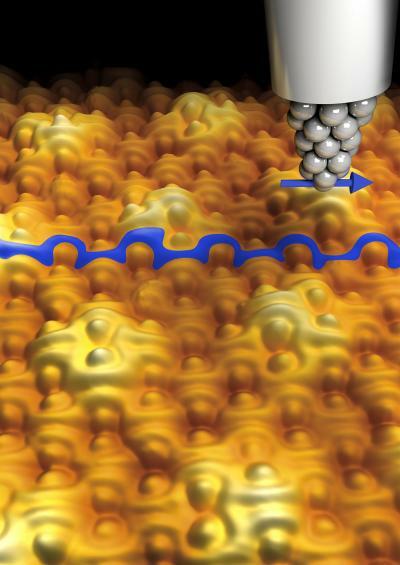 Now it is possible to give it yet one more property: magnetism, implying a breakthrough in electronics.